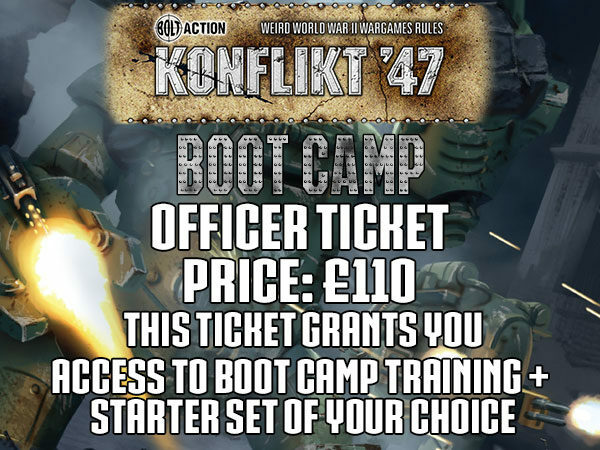 The first Konflikt ’47 HQ Store Boot Camp is coming at you this summer, the 12th of August! 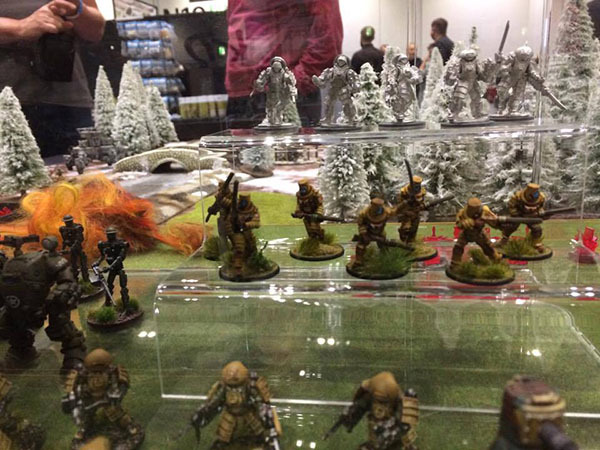 On the day everyone is welcome to come along and have an introduction to KF’47 for FREE in our Warlord HQ store, plus there are five tables dedicated for you to bring and battle. 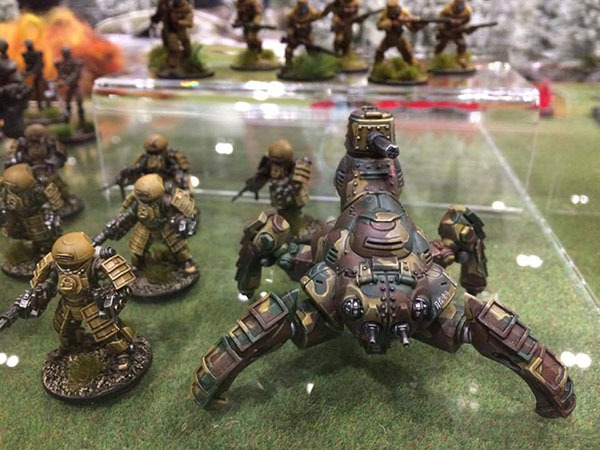 When you arrive please report to the Warlord HQ store to gain entry and register for a table – A ticket with your table number & play times will be issued. 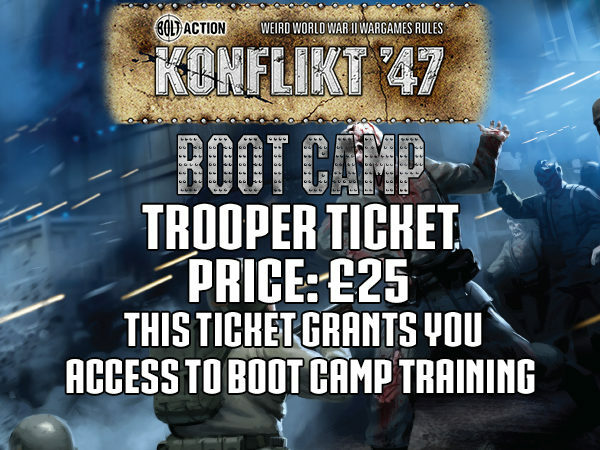 We recommend up to 1500 points table ticket is £5. We’re going to be showing off the new Japanese that will be centered around the first Konflikt ’47 expansion set! 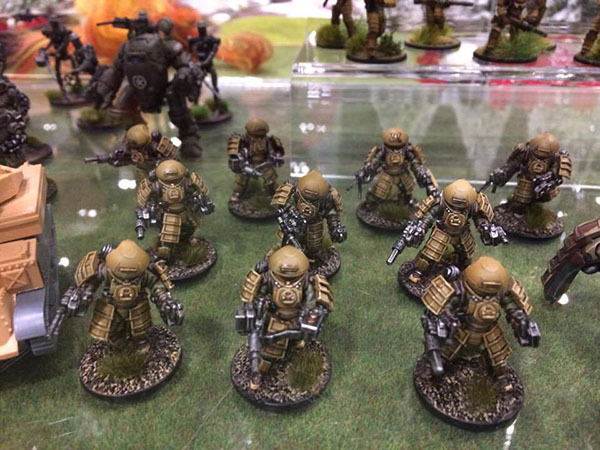 They were featured at Salute, so if you missed your opportunity there, this will be your last chance to see them up close!